The experimental noisy hip-hop group Dälek, signed on Ipecac, the label of Mike Patton, who is already a guarantee of quality! 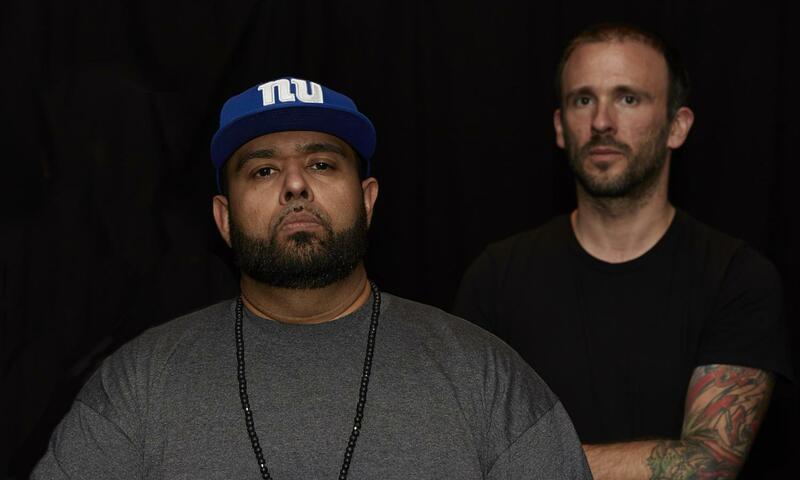 instead of sticking to old hip-hop recipes, Dälek immerses itself in very personal music where flow, a wall of guitars and deep basses clashes to create a torrent of dark moods. A mutation of rap, krautrock, electronica and the darkest post-core. They'll present us their latest project Endangered Philosophies for their second passage in Dour.